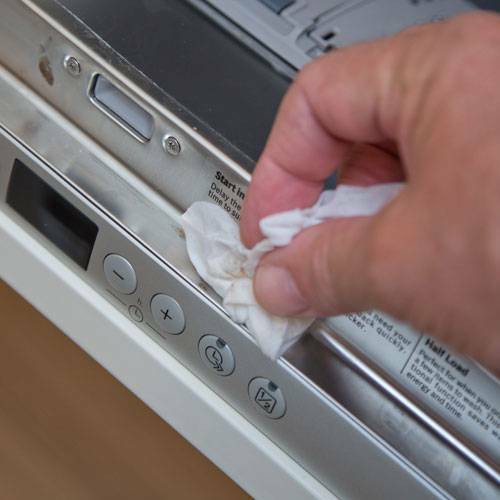 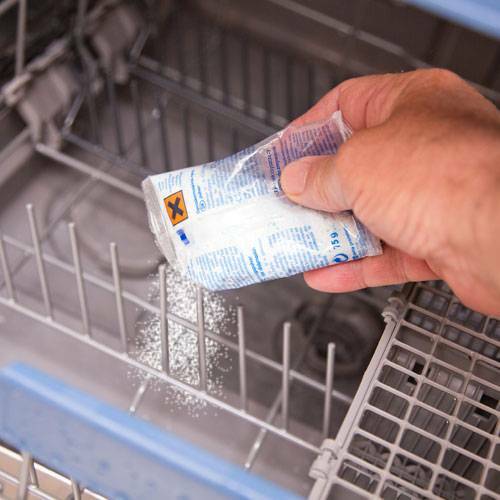 With each diswasher load, deposits of food & detergent can settle in your dishwasher, which over time can build up leading to unpleasant odours and an unhygienic machine. 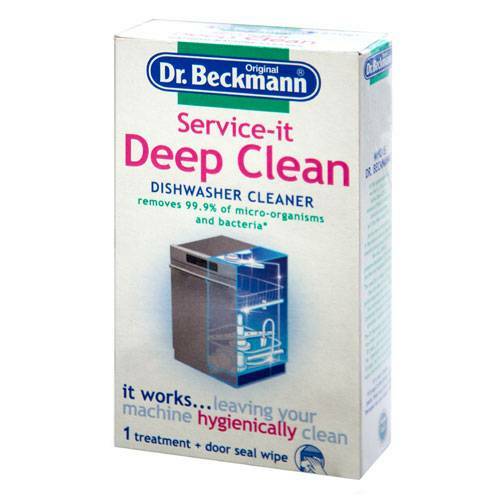 This Dr Beckmann Service -It Deep Clean will destroy 99.95 of micro-organisms and bacteria leaving your machine hygienically clean and smelling fresh. 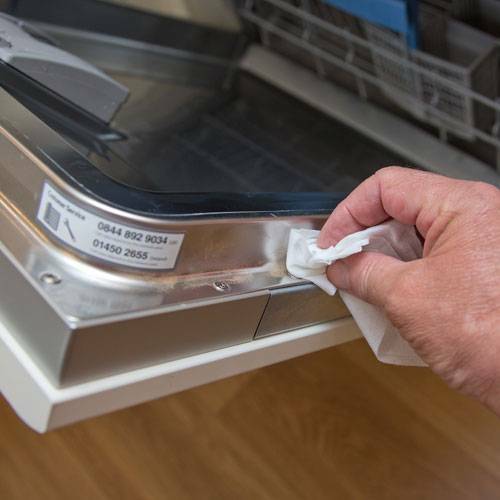 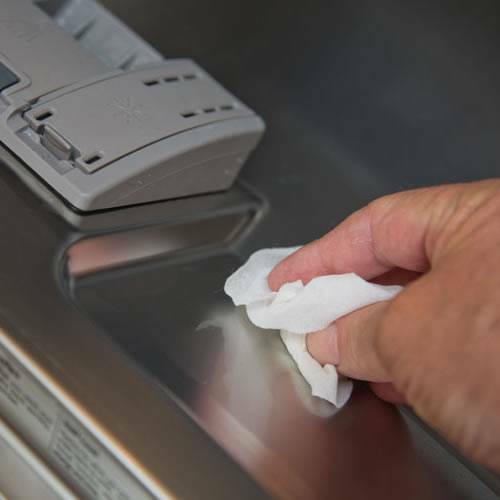 The handy wipe is great for cleaning the door seals and around the front of the dishwasher.